Learning is best accentuated when you learn from vicarious experiences and not just your own. This is a place where Manish Dhawan and Puneet Khurana, interview interesting people from different walks of life. 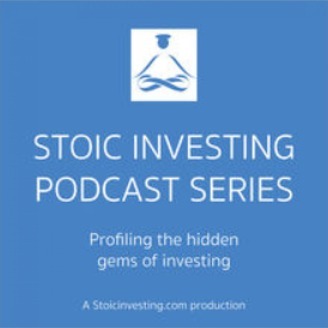 This is our endeavor to unearth the value system and thought process of maverick decision makers from the world of Investing, Psychology, Business, Sports and others. 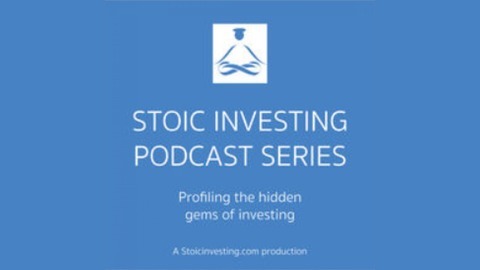 Stoic Podcast Episode 16: Alok Jain - "Weekend Investing; Power of Momentum"
Stoic Podcast Episode 15: Bethany McLean - "The 60 Billion Dollar Question"